Epicor Software Corporation, a global provider of industry-specific enterprise software to promote business growth, is using GITEX as a platform to showcase its range of global enterprise resource planning (ERP) solutions. These include the latest version of Epicor ERP, Epicor iScala, Epicor iScala for Hospitality, and (HCM). 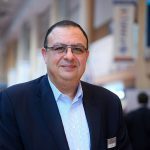 Based on the results of a recent global survey the company conducted, Monzer Tohme, regional vice president, Middle East and Africa for Epicor Software commented on the importance of technology for business growth. “We can make a resounding business case that investment in IT systems is critical to a business’s ability to compete in today’s worldwide market, expand in to new regions, and grow their bottom line,” Tohme said. At GITEX 2017, Epicor will demonstrate the latest features of Epicor ERP, a solution that builds on the strengths of its cloud-first architecture, and provides powerful new capabilities to support operational excellence, improved visibility, and revenue expansion. Key features include a dedicated tenancy cloud option, offering greater flexibility and control, international financial and compliance capabilities which will be critical to smooth implementation of the upcoming GCC VAT regulations, and new data analytics packages for improved decision making. For Middle East organisations in the hospitality sector looking to improve customer service, Epicor will be showcasing iScala for Hospitality, a back-office solution for restaurants, hotels, and resorts. The solution is designed to enable its users to meet the unique needs of the hospitality industry. It enables companies to streamline by efficiently integrating all operations, from intelligent technologies, room reservations, and food and beverage, to event sales, human resources, and finance, on a single platform. Finally, the company will also be highlighting the benefits of the latest version of Epicor HCM, a comprehensive, configurable human resource information system (HRIS) that empowers users by automating HR processes. New features and capabilities in Epicor HCM now include a fully reimagined user interface, a new mobile app, expanded government compliance, and usability enhancements. Epicor HCM features a consumer-inspired navigational and visual structure that speeds task completion and creates a pleasant user experience for greater employee effectiveness and satisfaction. 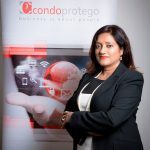 “In just the past year, several noteworthy enterprises in the region, including the likes of SIDDCO Group, Havelock AHI and Emirates Metallic Industries Company Limited have selected Epicor solutions to serve as the backbone of their businesses, validating the criticality of Epicor ERP to business growth,” continued Tohme. 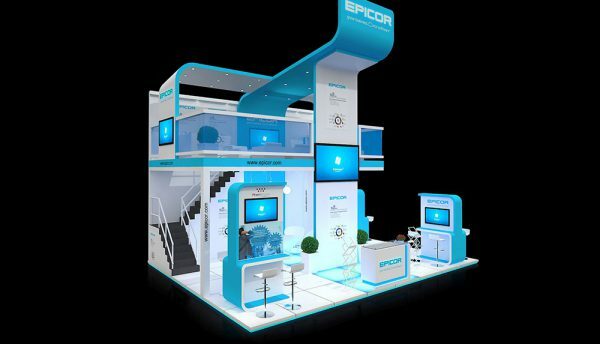 Epicor is located in Hall 7, Stand B7-29.